This IR Thermometer with good precision is designed to quickly & accurately measure temperature of object's surface from -50~550°C or -58~1022°F with Laser guide. 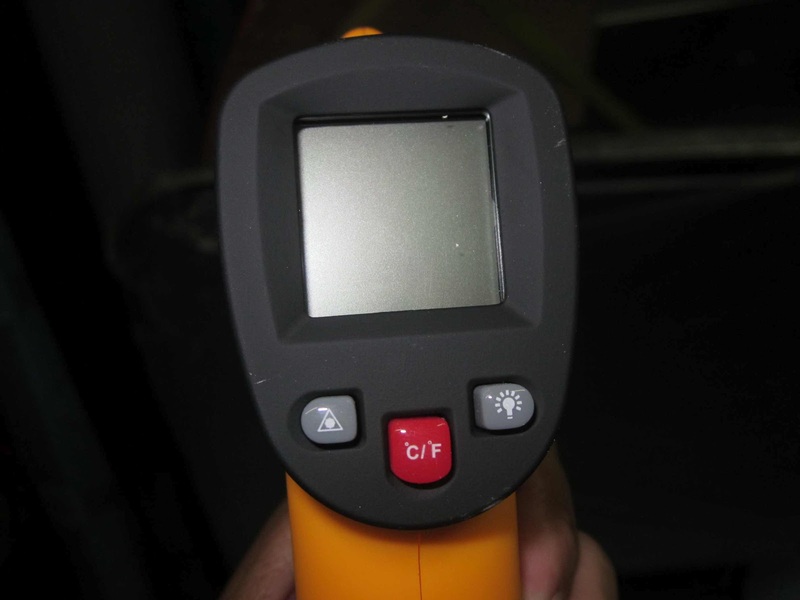 It safely measure the surface temperature of hot, hazardous, reflective, shiny, hard-to-objects with ease. The 12:1 distance spot size, 8-14µm spectral response and 0.95 preset emissivity completes the major features. Effectively measures, monitors and displays temperature. 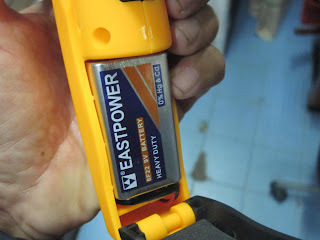 The built-in laser pointer and backlight can be switched on & off. 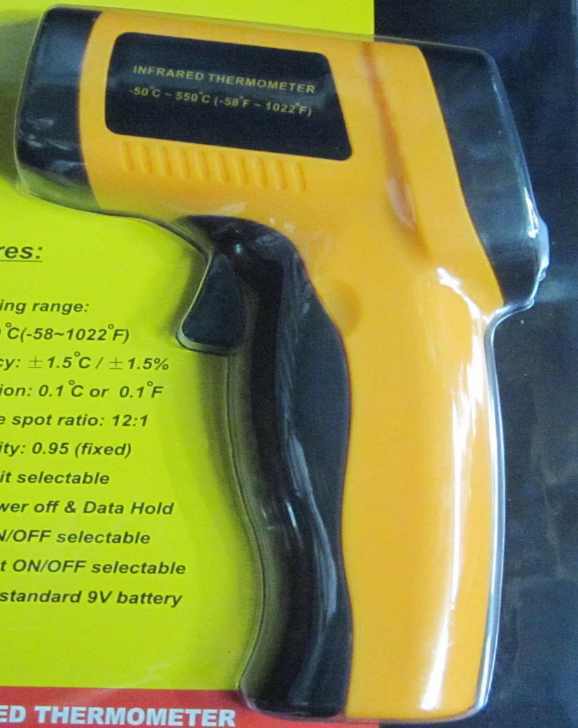 With the help of this Infrared Thermometer, you can know the temperature right away. This professional tool features a pistol style. The backlight allows you to read the temperature in the dark. It is easy to use, just point it in the direction you want to examine, pull the trigger and get an instant reading. Compare this reading to a neutral area and you will know what is going on. With good design, this Handheld Infrared Thermometer is comfortable to hold. Key Features: Optimum Performance with Maximum Comfort!